Kuantan is famous for many things, but I never expected bak kut teh to be one of them. 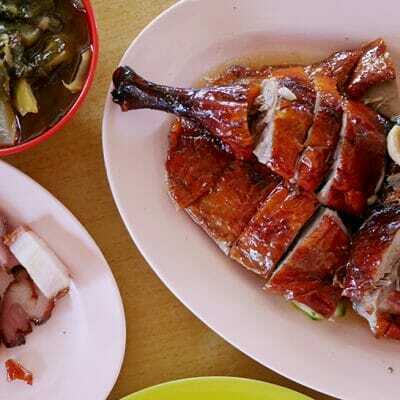 But Yat Hing is said to serve pretty good bak kut teh – a recommendation from a few locals. 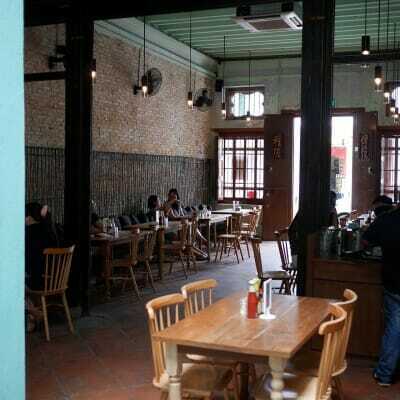 The restaurant occupies two shoplots, the second lot comes with air-conditioning. 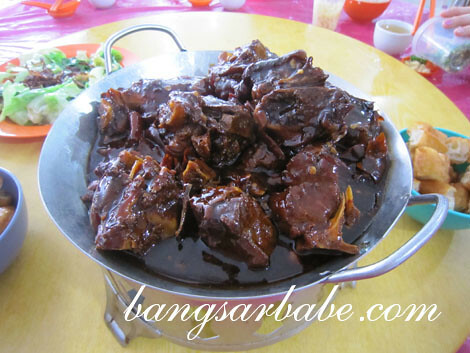 The eight of us shared a large pot of bak kut teh, dry bak kut teh, vegetables and sambal fish. Truth be told, I didn’t think the bak kut teh was that great. It was decent tasting, but not something I would ooooh and aaaah about. The soup was lighter than I liked it to be but it had a strong herbal taste. I really didn’t like the dry bak kut teh because all we got were trotters. I don’t fancy teething my way through the chewy skin of the pork, so this was a big boo-boo. 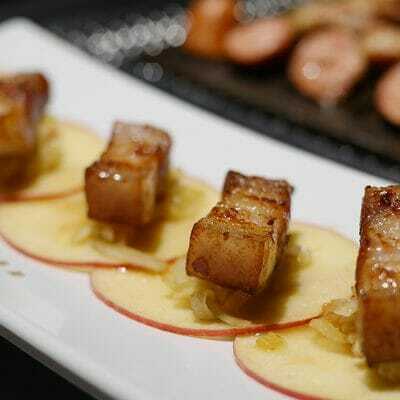 If you’re planning to order this, make sure you ask for ribs and belly. That way, you get to eat some meat. The sambal fish was surprisingly good. It was the tastiest dish on the table and we ordered another one to share. I liked that the sambal was more than just spicy – it was sweet, savoury, tangy and aromatic from the lime leaves added. Good stuff! On a whole, lunch was just alright for me. While the sambal fish stood out, the rest of the items were ordinary. 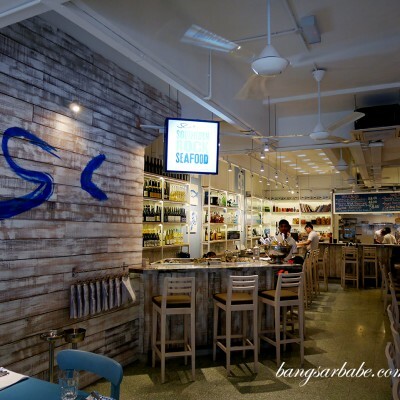 Not a place I would revisit for bak kut teh, but for sambal fish, yes. Lunch came up to about RM90, and I have to commend them for the attentive service. Verdict: Average bak kut teh but try the sambal fish. Best thing I ate during that lunch. 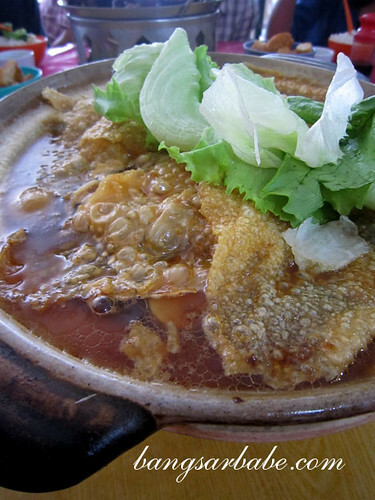 bak kut teh in Kuantan does sound like a bit of an odd destination. 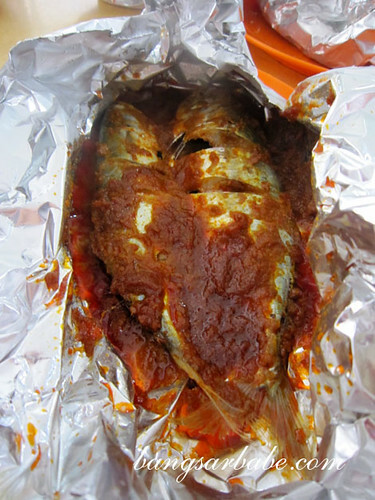 but ya, the sambal fish looks really good.